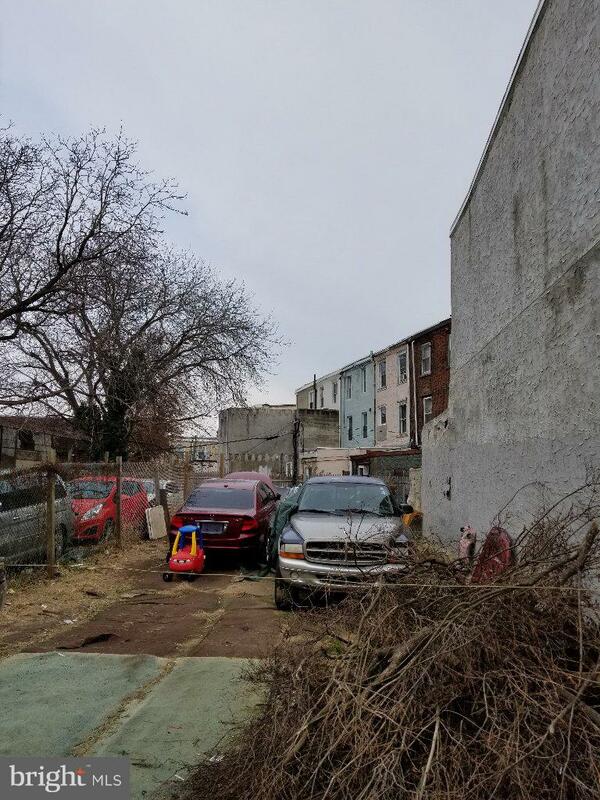 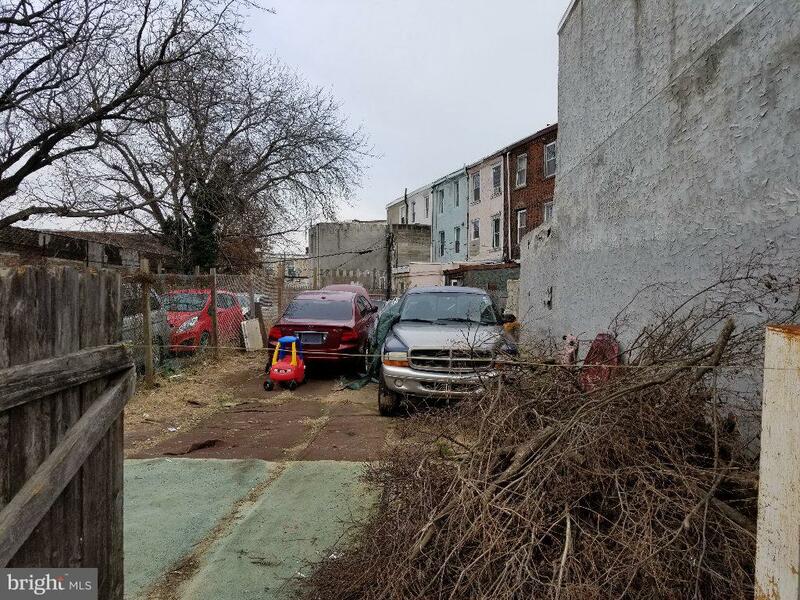 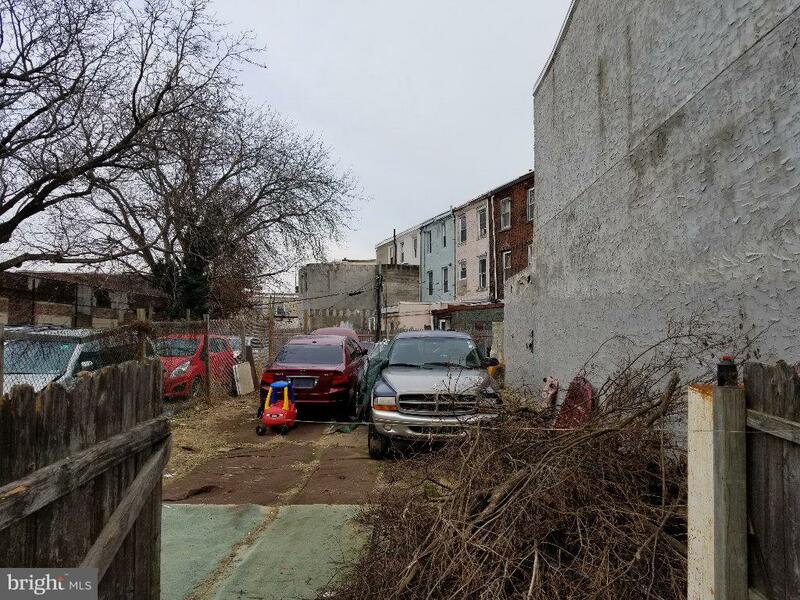 Fantastic development opportunity on RM1 lot to build a multi-family or residential property in Frankford. 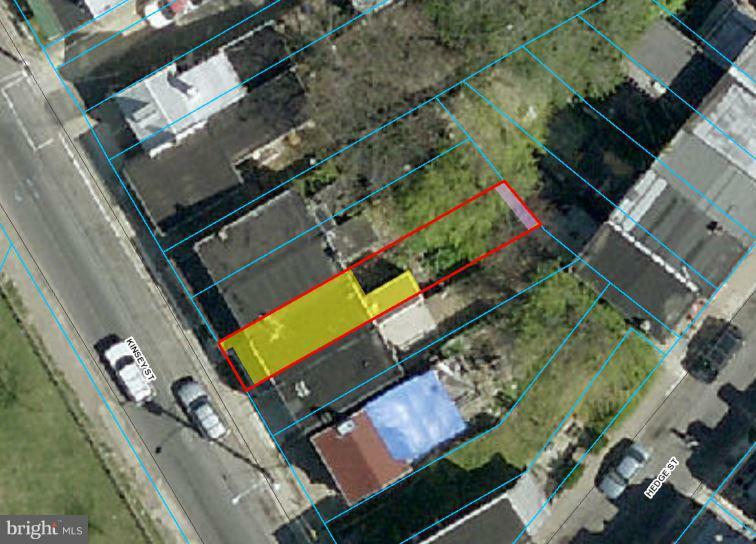 Great lot to help grow your rental portfolio and build rental income. 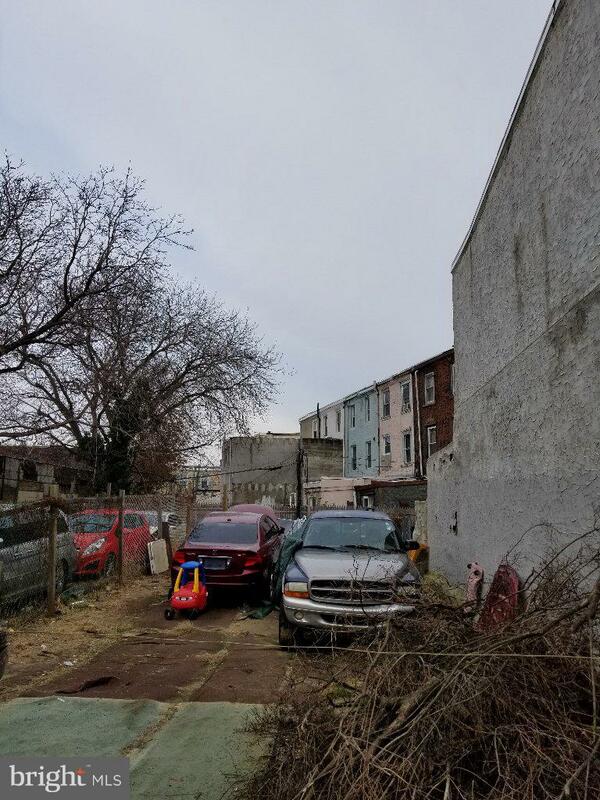 Large lot 981 Sq Ft. Easy access to I-95 and Market/Frankford Line. 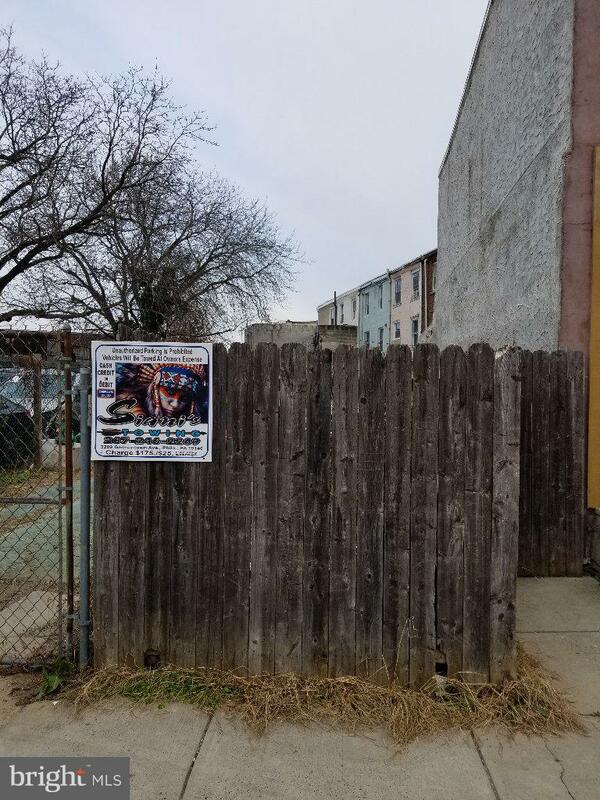 Drive by and make an offer.